Whitney came to Southern from Midwestern Baptist Theological Seminary, where he was associate professor of spiritual formation for 10 years. 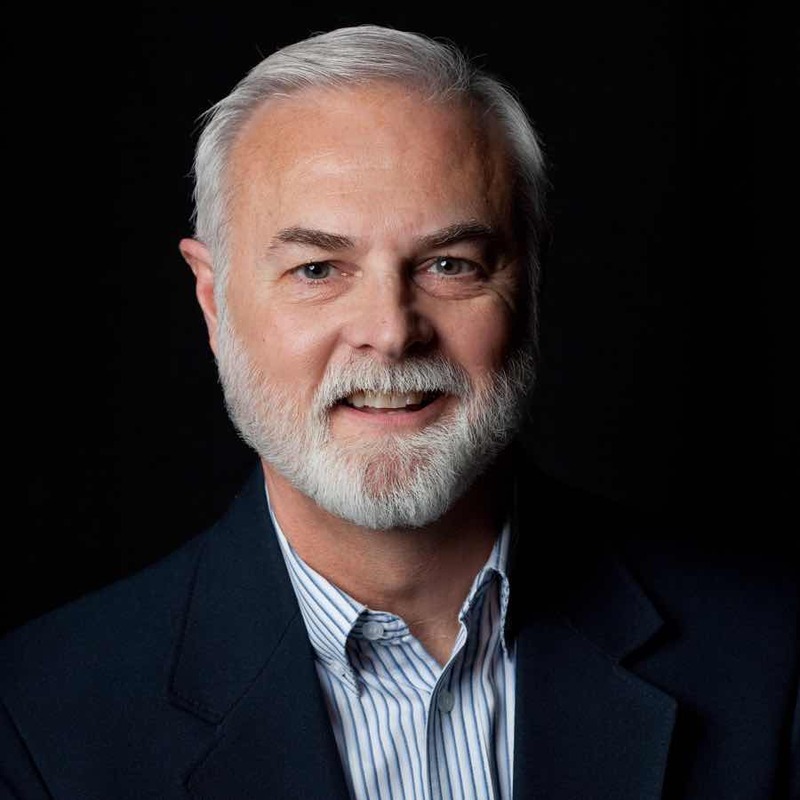 He has authored six books, including Spiritual Disciplines for the Christian Life, and is a popular conference speaker, especially on personal and congregational spirituality. He served in pastoral ministry for 24 years.